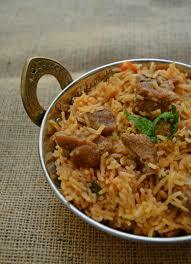 •	Bombay (now known as Mumbai) brought Indians from all over the country together making the cuisine unique to the city. 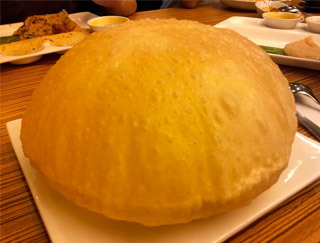 Bombay Indian Cuisine has paved the way for Indian and Bombay cuisine in Las Vegas. We are located in the heart of Las Vegas on "The Strip". 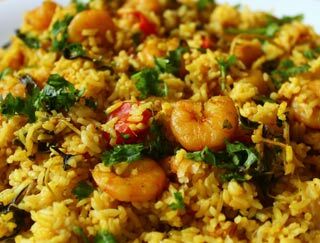 The menu of Bombay Indian Cuisine reflects the cultural diversity of Bombay, with influences from south Indian, Gujarati, Punjabi, as well as Goan cuisines. 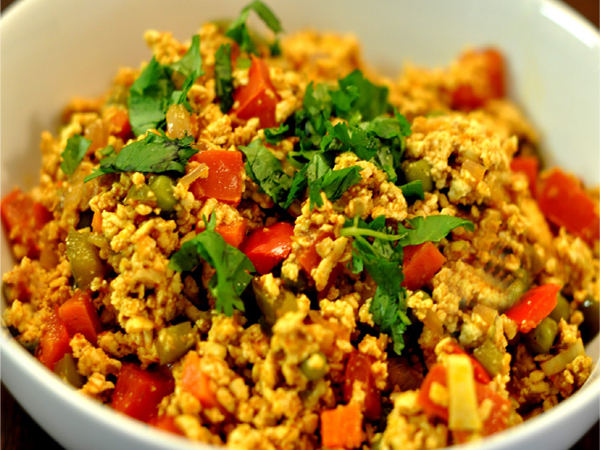 We provide the freshest ingredients suitable for our vegan and Jain customers. 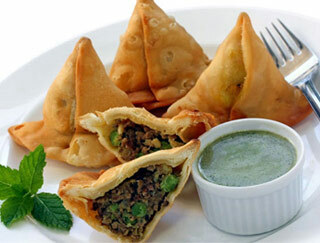 Bombay Indian Cuisine is the ideal venue for any celebration all year around and proud of its event hosting abilities. 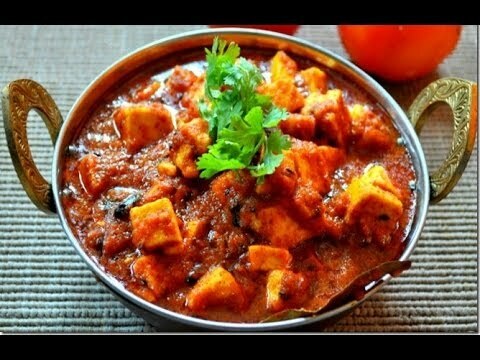 Our mission is to bring authentic Indian cuisine not only to Las Vegans but to its guests from all corners of the globe. 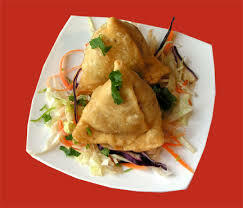 2 deep fried crispy samosa stuffed with ground seasoned cooked chicken. Batter fried cauliflower, garlic, onion sauteed in tangy sauce. 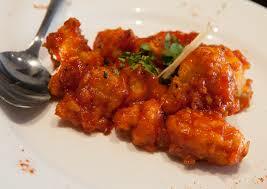 Boneless cubes of fine portion of chicken meat cooked with special spices, fine blend of with meat cooked. 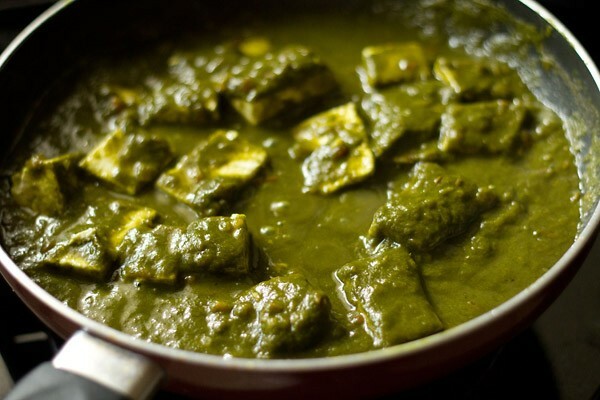 Fresh homemade cheese cubes in mild spinach puree. Sweet spongy cottage cheese dumplings. 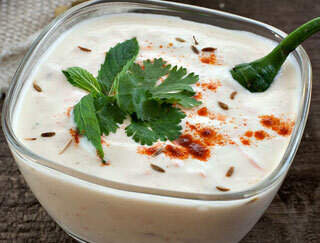 Yogurt with cucumber, roasted cumin seeds and fresh coriander. 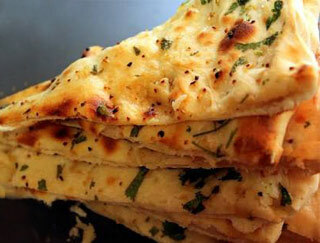 Bread topped with garlic, chili, and cilantro. 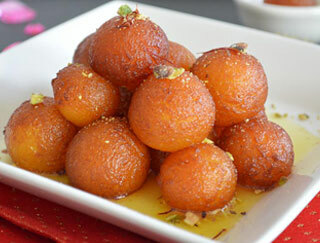 Dry milk balls in honey syrup. 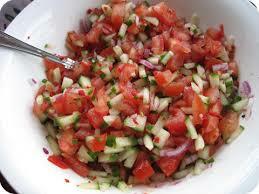 Healthy assortment of cucumbers, tomatoes and lettuce mixed in mild herbs with lemon dressing. 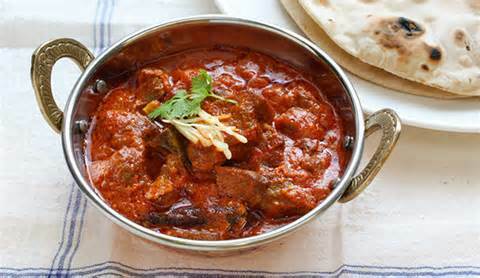 Lamb meat cooked with tomato paste and onion blended with fine seasoning of Indian spices. 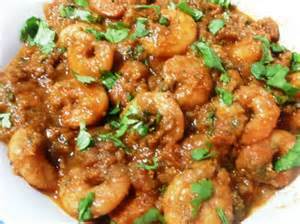 Prawn cooked with special spices, fine blend of Indian spices. 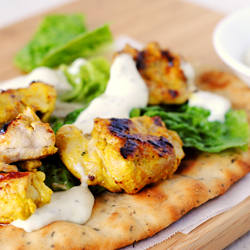 Spring chicken marinated in herbs and spices with yogurt sauce roasted, broiled in clay oven. 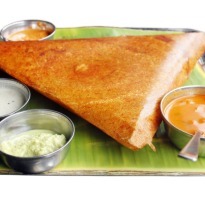 Dosa stuffed with potato and onion masala served with sambare and coconut chutney. 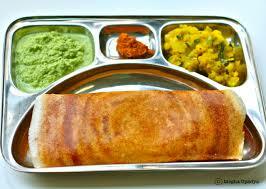 Dosa with a spread of spicy lentil chutney stuffed with potato and onion masala. 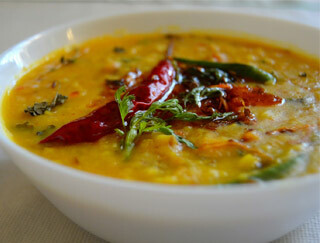 served with sambare and coconut chutney. 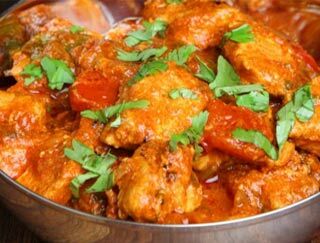 Freshly cooked boneless chicken, cooked with tomatoes, onion, bell pepper seasoned with all spices. Spiced chicken wings cooked in clay oven. 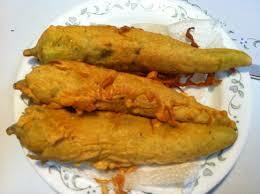 Deep fried green chilly fritters spiced and mixed in gram flour. 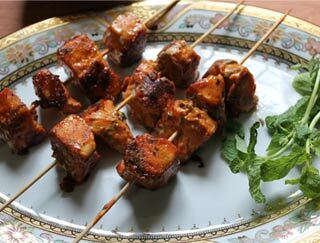 Supreme blend of lintel and chicken cubes cooked with the perfection and seasoned with cilantro. 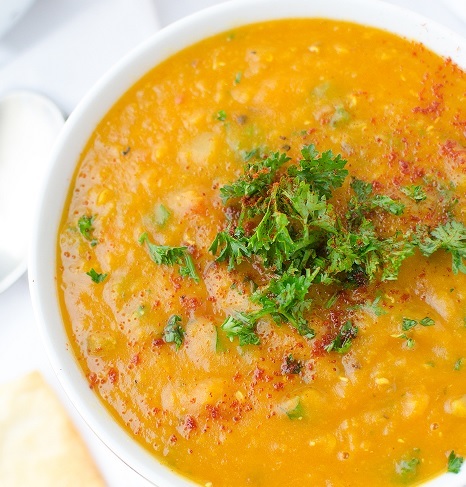 Yellow lentils cooked with cumin seeds, tomato, and garlic. 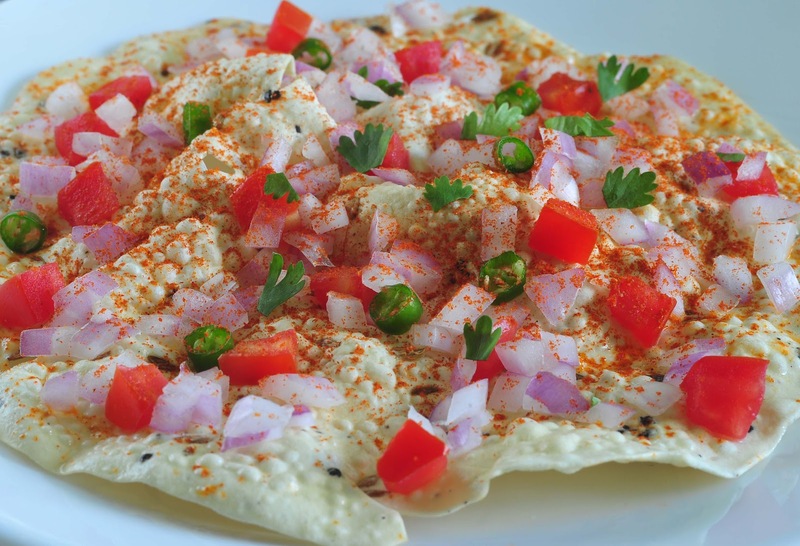 Available as jain food. Roasted cumin seeds with aromatic dum rice. 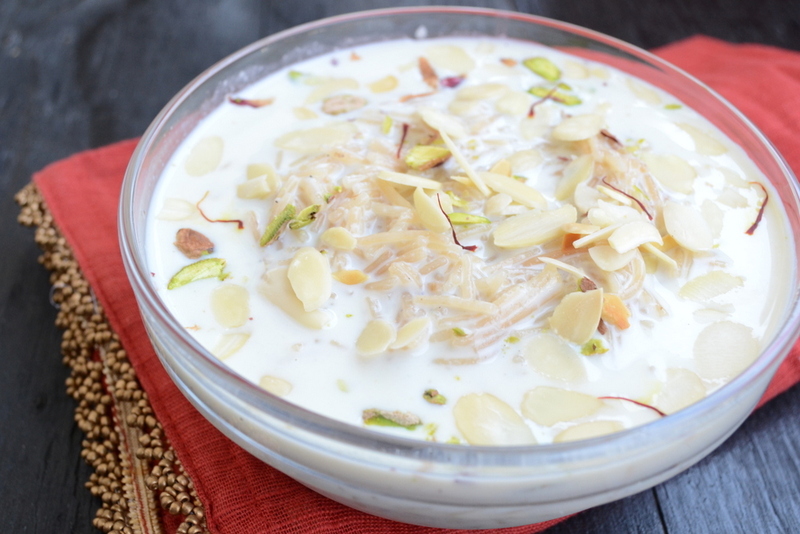 Rice pudding flavored with cardamom. 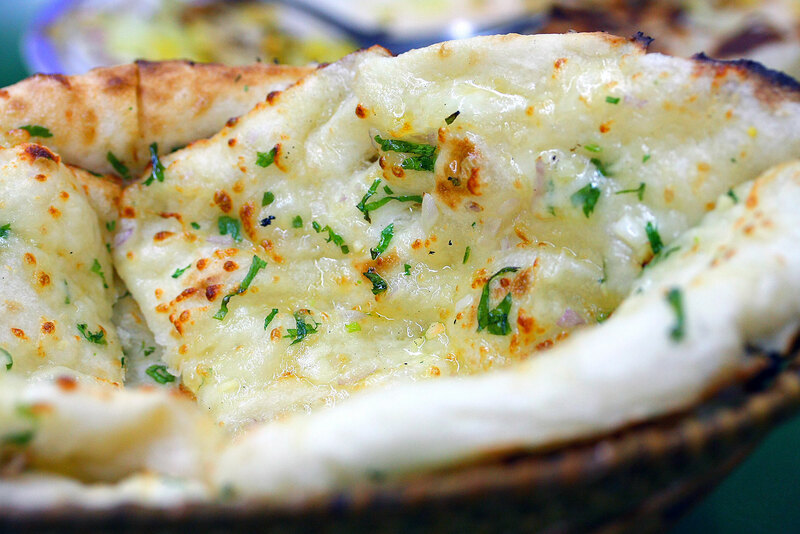 Onion stuffed breads cooked in clay pot. 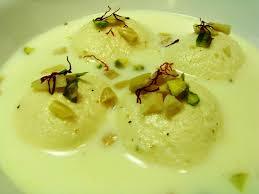 Traditional Indian ice cream. 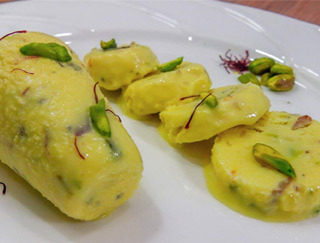 Choice of pista (pistachio), malai (cream), and mango. 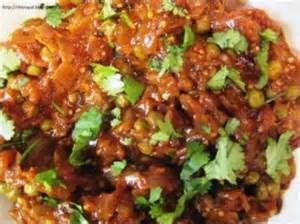 Slow cooked black lentils with aromatic herbs and spices. Available as jain food. 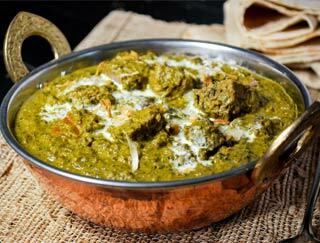 Boneless lamb cooked with fresh creamy spinach and fine spices. 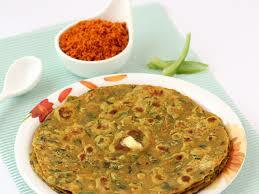 Deep fried special blend of Indian cheese traditional spices. 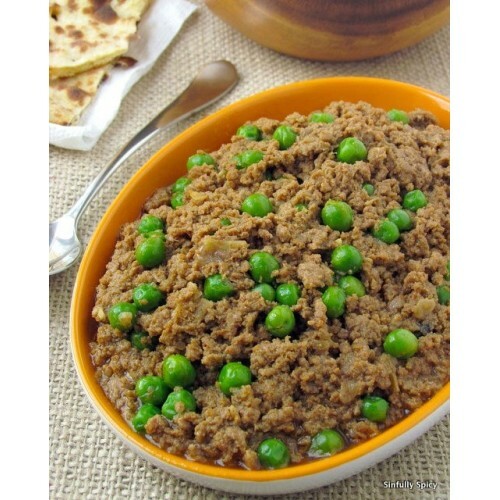 Ground lamb with green peas, seasoned with Indian spices. 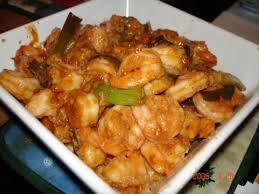 Spicy prawn cooked in hot spice with potato ginger and onion. 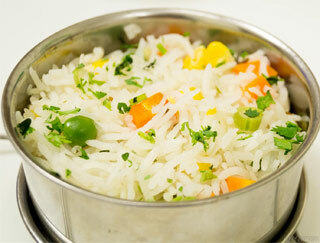 Fresh seasonal vegetables cooked with white rice seasoned with special spices, served with raita. 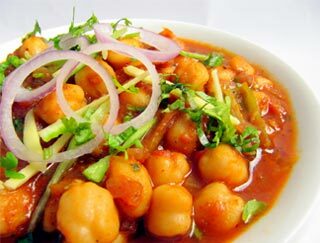 Chickpeas and tomatoes in freshly grounded spices. 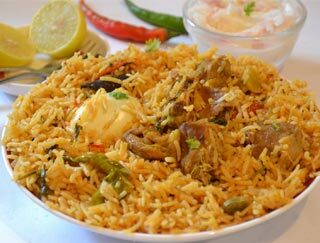 Available as jain food. 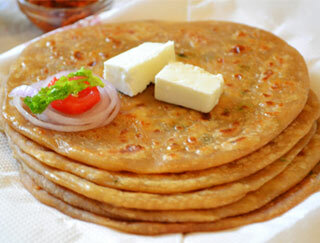 Deep fried pappadam topped with fresh onions, tomatoes, and chat masala. 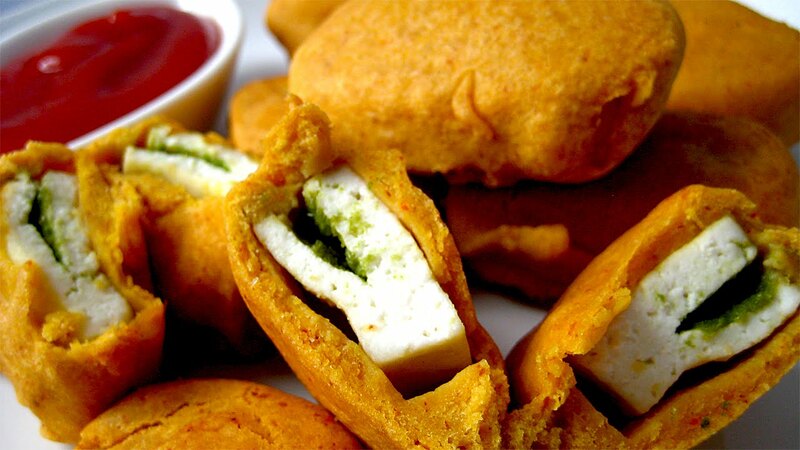 Bread stuffed with chicken tikka. 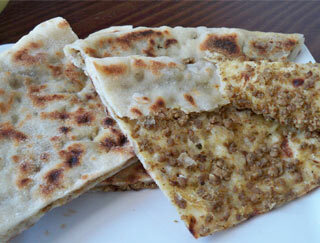 White bread stuffed with ground lamb and baked in clay oven. 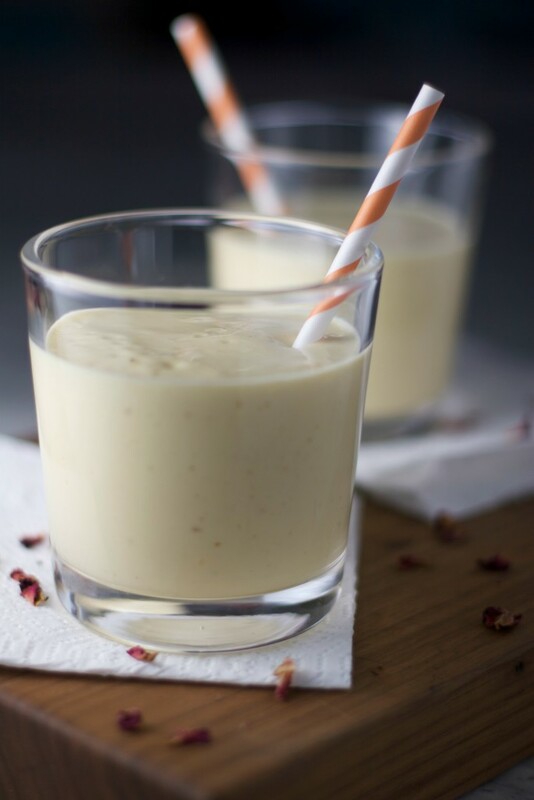 Home made Indian yogurt drink. 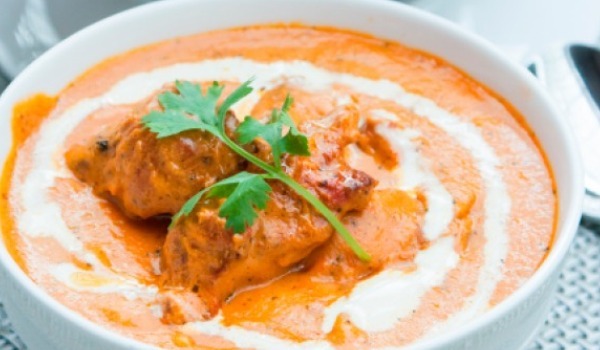 Extremely flavored boneless chicken curry layered with freshly cooked boiled rice served with raita. 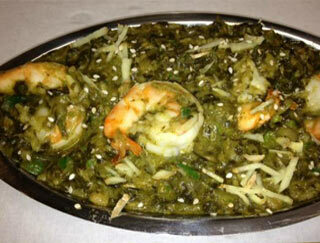 Fresh prawn (shrimp) cooked with fresh creamy spinach and fine spices. 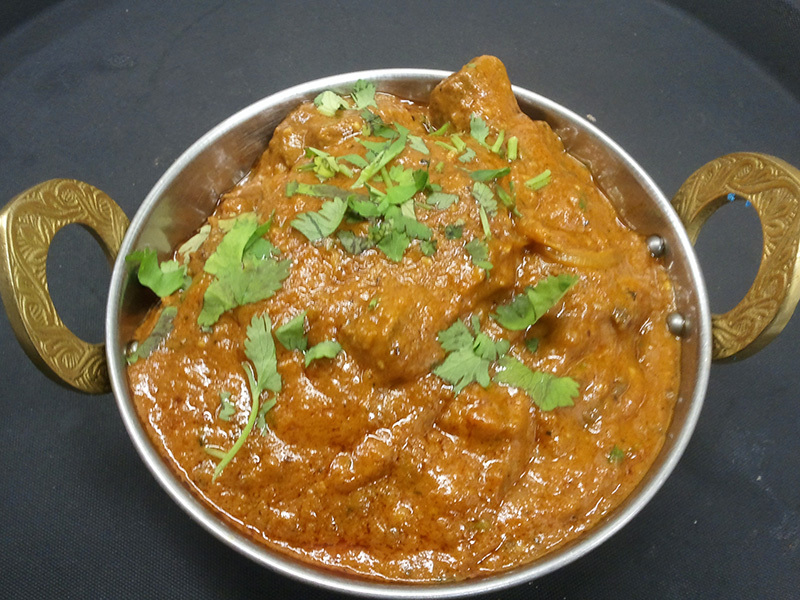 Boneless lamb cooked with grinded cashew and almonds paste, finest blend of Indian cuisine. 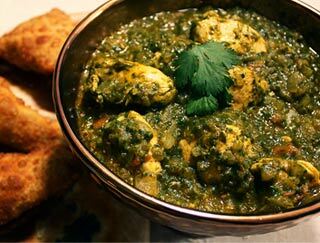 Chicken cooked in a mild spinach puree. 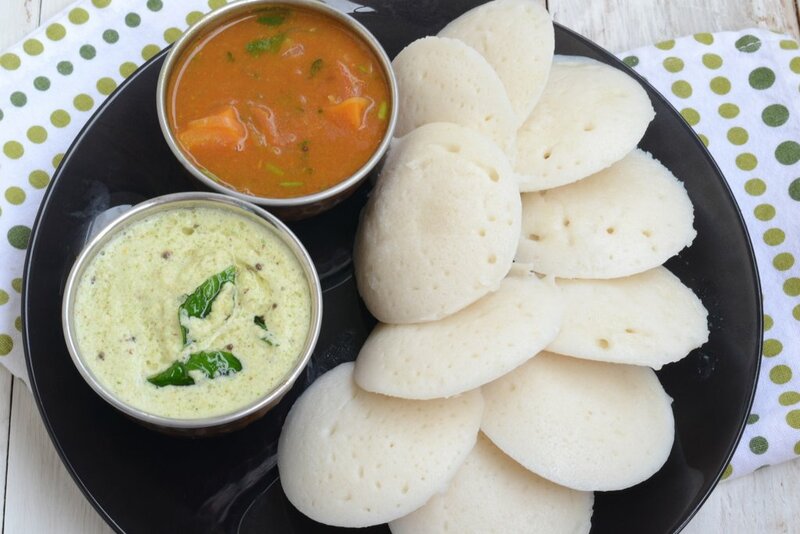 Rice cake served with sambar and chutney served with sambare and coconut chutney. 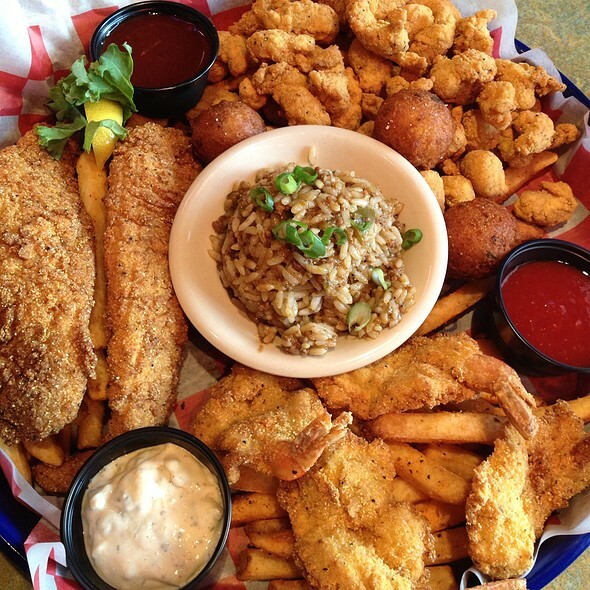 Fresh fish cooked with gravy and special spices. 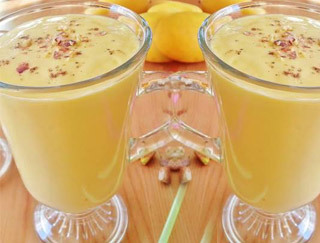 Home made mango flavored Indian yogurt drink. 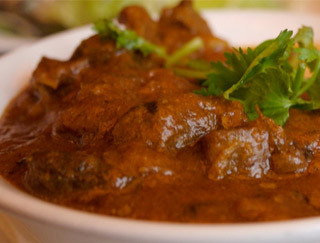 Tender lamb meat curry cooked with seasoned rice served with nuts and raisin served with raita. 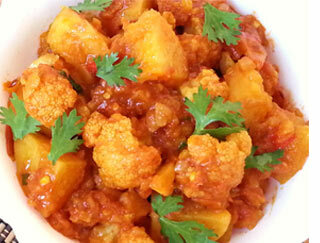 Potatoes, cauliflower, tomatoes, and ginger. 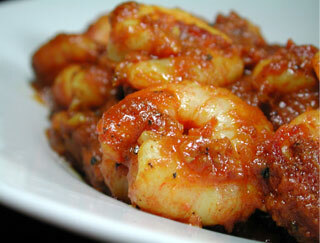 Extremely flavored shrimp curry layered with freshly cooked boiled rice served with raita. 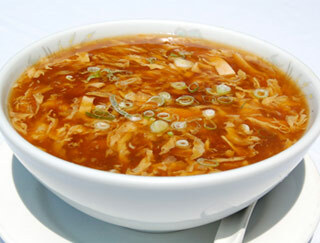 Fresh fish cooked coconut gravy and special spices. A unique combination of all flavors in one platter with lamb kabob, lamb boty, chicken tikka and tandoori chicken and tandoori shrimps. 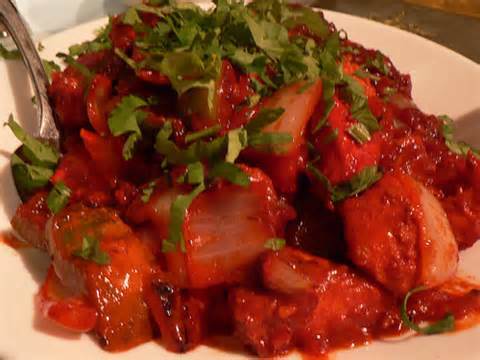 Freshly cooked boneless lamb, cooked with tomatoes, onion, bell pepper seasoned with all spices. 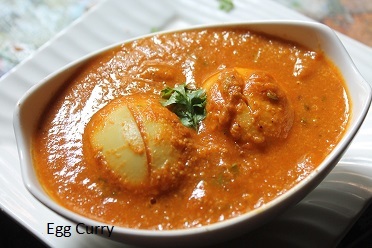 Boiled eggs served with cooked gravy made up of onion tomato and heavy cream. 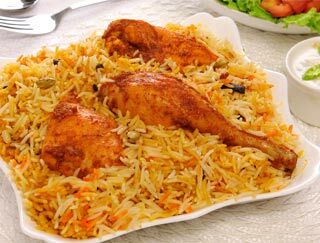 Chicken leg cooked with whole spices, coconut, and red chili. 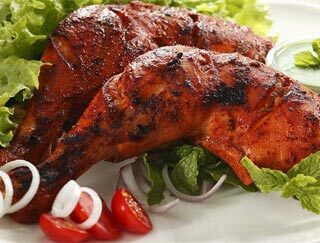 Boneless fish marinated with herbs and yogurt cooked, broiled in tandoor. 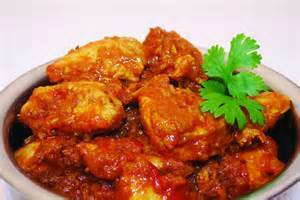 Fresh fish cooked with specially made tomato sauce and heavy cream, perfection of cooking. 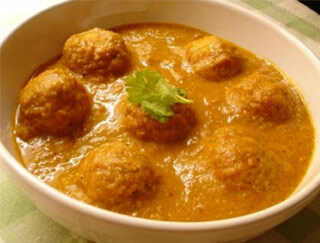 Minced vegetable dumpling in creamy tomato and onion sauce. 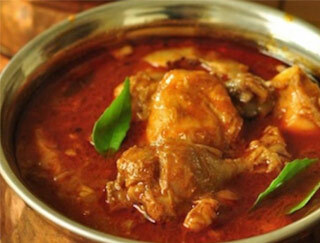 South Indian style chicken curry with coconut and red chili. Whole wheat bread stuffed with minced vegetables and baked in clay oven. 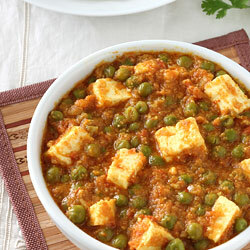 Fresh homemade cheese cubes and green peas in a creamy sauce. 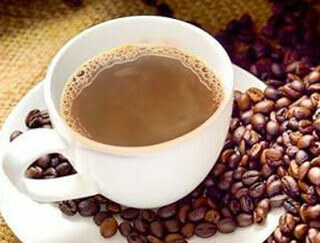 Available as jain food. 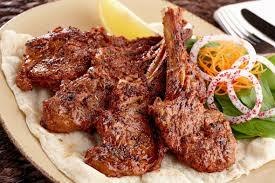 Rack lamb marinated with yogurt and mild spices. 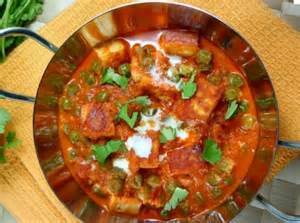 Fresh homemade cheese cubes sauteed with onion, bell peppers, and tomatoes in chef special spices. 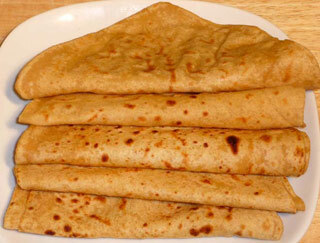 Multi layered whole wheat bread filled with potatoes and baked in tandoor. 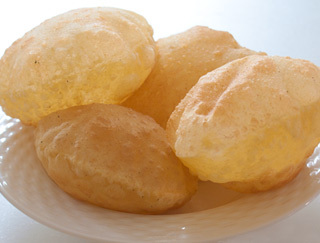 White puffy bread deep fried. Smoked eggplant puree, green peas, and ginger. 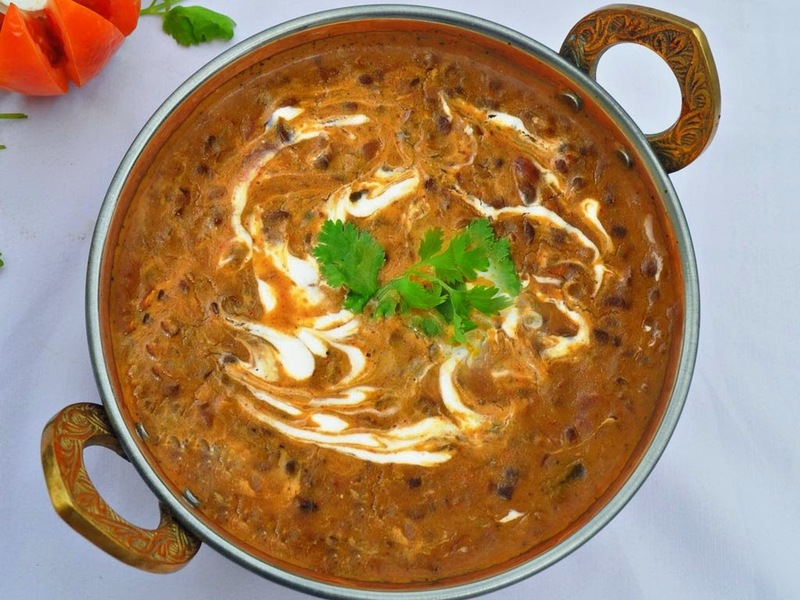 Mushroom and green peas in a creamy sauce. 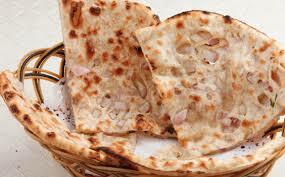 Available as jain food. 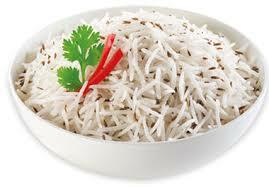 Indian cheese grated with mild spices.